Kayaking is a recreational water sport that has gained immense popularity in Andaman. It involves specialised boats known as kayaks, which are manoeuvred using double bladed oars. It is one of the top choices of people who want to relax and engage themselves in the beauty of nature. Opt for a kayaking tour and unwind all your stress in the most efficient manner. Kayaking is often said to be one of the best adventure sports which also contributes to your fitness levels. 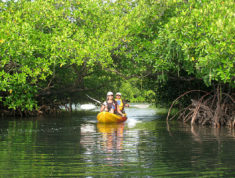 In Andaman, you can also choose the option of Night Kayaking, which offers another stunning experience. The view of the plankton lighting up the dark waters at night as you paddle along is simply incredible. 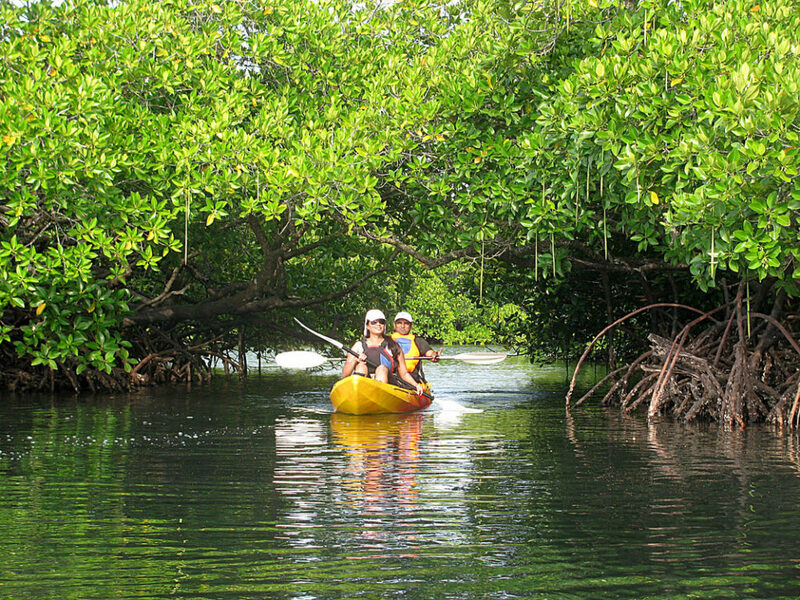 Delight in the spectacular beauty of the tropical forests with a kayaking tour in Andaman. Kayaking offers one of the most relaxing and rejuvenating experiences. You do not need any prior paddling experience to indulge in this activity. 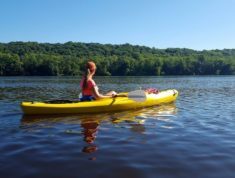 You will receive instructions on the proper use of a kayak and provided with the appropriate equipment and gears along with life jackets to get you ready for the tour. There are specific rules with which you can paddle efficiently, comfortably and most importantly safely. Hence, if you are doing this for the first time, pay attention to the instructors so that you can get the complete and effortless kayaking experience. Few of the tips that you can keep in mind is that you should not lean too far, always use full strokes and sit up straight during paddling. A certified professional will be beside you on this excursion. 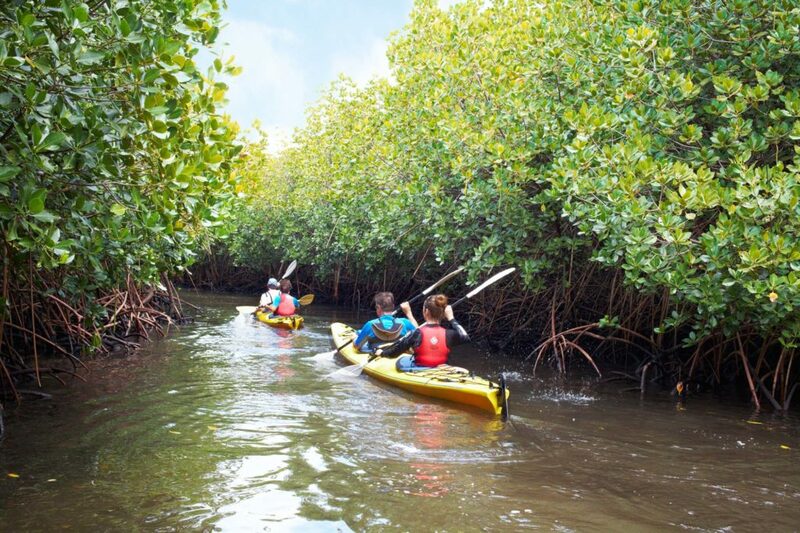 Just paddle along and explore the dense mangrove forests while absorbing yourself amongst nature. Sit on Top kayaks – It involves an open and shallow concave deck above the water level. Cockpit Style kayaks – The cockpit is covered by a spray deck or spray skirt that prevents the entry of water from waves or spray and forms a water-resistant seal around the paddler’s waist. Inflatables – The features of both sit on top kayaks and cockpit style kayaks can be found in these boats. It includes open decks, and the paddler is seated below the level of the deck. Tandems – It can seat two or even three paddlers since Tandems are designed for multiple persons. WHAT IS THE PRICE FOR UNDERTAKING A KAYAKING TOUR? The price ranges from Rs. 2500 to Rs. 3500. 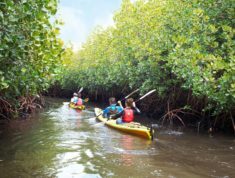 WHAT IS THE DURATION OF A KAYAKING TOUR? The tour usually takes around 2.5 hours. You can revel in nature’s beauty while being away from the hustle and bustle of the city. 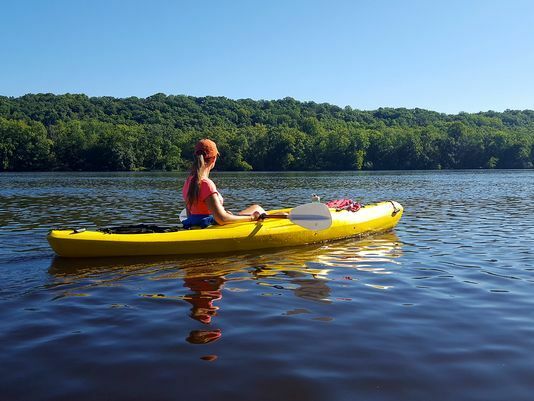 WHICH IS THE BEST SEASON FOR KAYAKING? November and December are the most preferred time for availing this activity. IS THERE ANY AGE RESTRICTIONS FOR KAYAK TOURS? You need to be above the age of 13 to be eligible for this seasonal activity. WHERE CAN WE AVAIL THE OPPORTUNITY OF KAYAKING? Havelock is the most popular destination in Andaman, where you can enjoy the magnificent views of the thick mangrove forests. However, it should be noted that kayaking tours cannot be availed in case of adverse weather conditions. 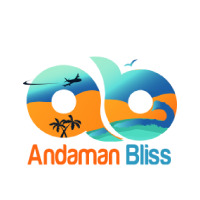 © Andaman Bliss Tour & Travels 2017 All Rights Reserved.